The newest dinosaur museum in Colorado is the Royal Gorge Dinosaur Experience in Cañon City, slated to open June 18. 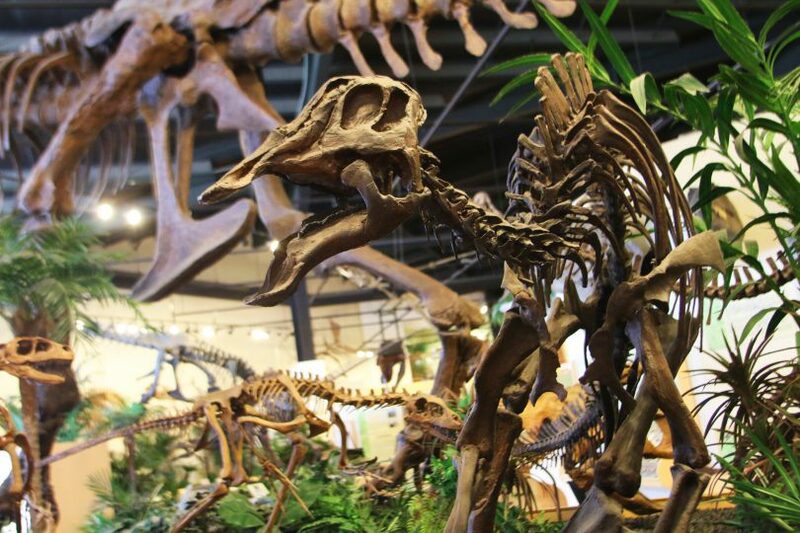 This new museum will house hordes of dinosaur casts including a Triceratops, Stegosaurus, Allosaurus, Brontosaurus and Pete, the Tyrannosaur mentioned in this month’s feature story. To make the most of the fascinating displays, RGDE tour guides will offer comprehensive information about the area’s paleontological history. The “down low” on dinos continues outdoors on the museum’s easy-to-hike nature trail where guests will encounter 17 full-scale lifelike and moving animatronic dinosaurs. 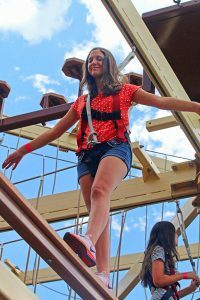 As if that’s not enough excitement, RGDE will offer two rope obstacle courses: one for junior guests ages 2 to 9 and a separate three-story course for the adventurous, older guests. General admission for adults is $12; children under 12 are $8. Ropes courses and Dinosaur Wild Walk cost extra. For more information, visit dinoxp.com.